Leeds United climbed back to the top of the Championship table last night, taking advantage of Norwich City’s loss to Preston with a 2-1 win against Swansea City at Elland Road. 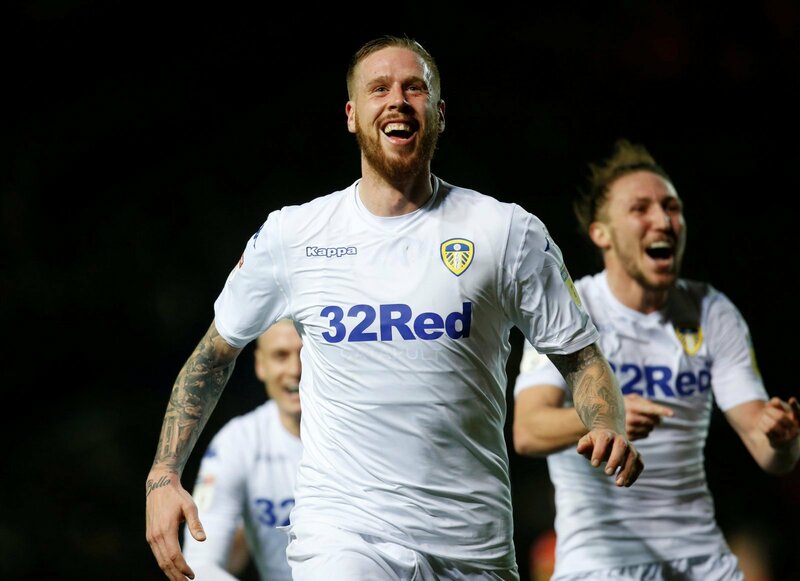 The match was just 20 minutes old when Pontus Jansson opened the scoring, finishing brilliantly into the bottom corner after a scramble in the Swansea box. And it was 2-0 just 14 minutes later as Jack Harrison headed home Ezgjan Alioski’s cross at the near post to ease the Elland Road nerves. Swansea narrowed the scoreline late on when Oli McBurnie converted from the spot following a clumsy Luke Ayling foul but the Whites held on for a crucial three points. It was a badly needed win for the Whites after weeks of disappointing outcomes and reinstalls confidence in their promotion push. And Jansson took to Twitter the morning after the game to heap praise on his teammates, saying how everyone feels like his “best mate”. We can all see how much closer you guys are this season, in and outside of work, it's awesome ???? and what was that Celebration?! ???? ???????? You Pontus, Personally, were unbeatable, untoucable last night. You were absolutely rock solid at the back. You're a legend…. ???????????????? Favourite tweet of the season so far ???????? Pontus you’re already a Legend amongst Leeds fans, you’re my player of the season. You’ve had ya ups and downs but you always wear your heart on your sleeve! Get back to the Premier lad!! ??????????????????????????? ?